The L’Acoustics SB28 Subwoofer is perfect for when extended bandwidth is needed for your event. The SB28 offers engineers and sound designers or cardioid configs. This manifests itself in both symmetric and asymmetric directivity patterns. 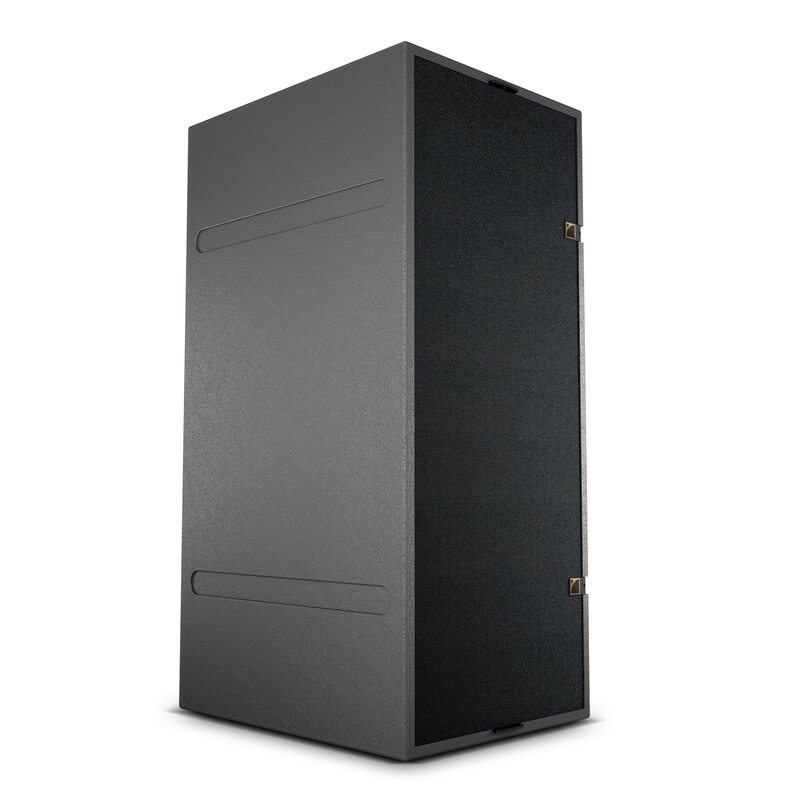 The L’acoustics SB28 Subwoofer is very versatile and can address any rental or fixed installation application. Production Hire own a state of the art L’acoustics SB28 Subwoofer for dry hire to support your live music event. Call or contact us for your free no obligation quote regarding L’acoustics SB28 Subwoofer dry hire. One of the Production Hire team will be happy to help.